A sister company to SPOC Automation, Well Optix enables real-time field intelligence, focused trending data, better preventative maintenance, and more efficient use of resources, along with round-the-clock field support for its customers. In his new role, Grant will be committed to continuing the company’s outstanding service and innovative software solutions to its customers. Well Optix reduces downtime and operating expenses, allowing its users to improve efficiencies and realize higher profit. 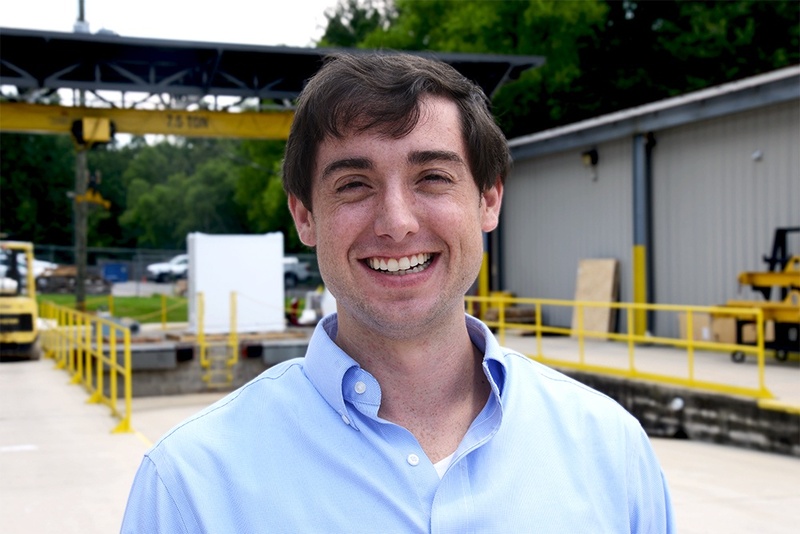 Grant joined the SPOC Automation team three years ago and has served in multiple roles -- from initially designing software systems that automate production to his most recent position of managing plant operations at its manufacturing facility. Before joining SPOC, Grant served as an infantry officer in the United States Marine Corps. As a First Lieutenant, he received the Bronze Star Medal with Combat Distinguishing Device “V” while deployed to Helmand Province, Afghanistan. Grant is a graduate of Yale University where he was President of Delta Kappa Epsilon fraternity and a member of the football team. He also earned an MBA from the Owen Graduate School of Management at Vanderbilt University. For more information, please contact SPOC Automation at 205-661-3642, email SPOC Automation – pumpsmarter@spocautomation.com or visit the SPOC website at www.spocautomation.com. Well Optix provides innovative, secure cloud-based SCADA solutions with an intuitive interface to perform real-time monitoring, powerful trending and equipment health analysis for oil and gas industry applications. Well Optix provides remote monitoring and control solutions to equipment OEMs, equipment packagers, and end user markets. As industry experts with variable frequency drives, RTUs, and other product solutions available on private cellular networks and satellite configurations, Well Optix offers solutions tailored for the customer’s application.